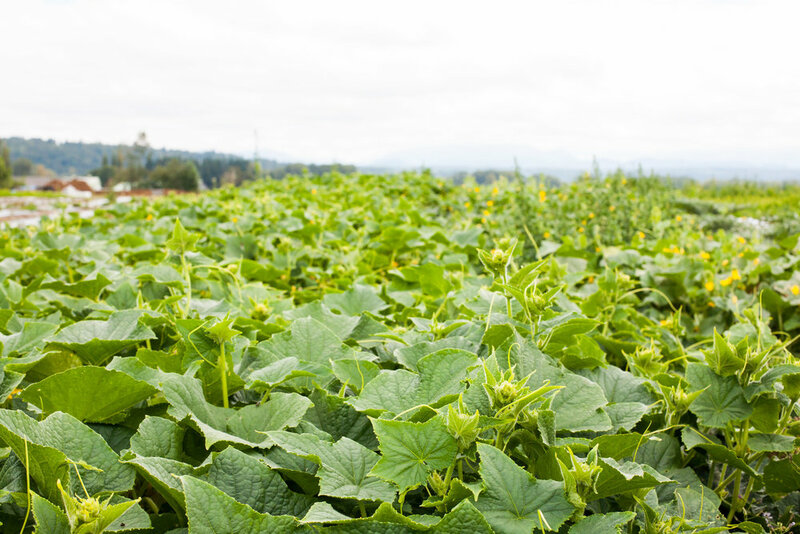 This short series of vignettes documents a season with Growing Things Farm and Michaele - a revered farmer in the Snoqualmie Valley. 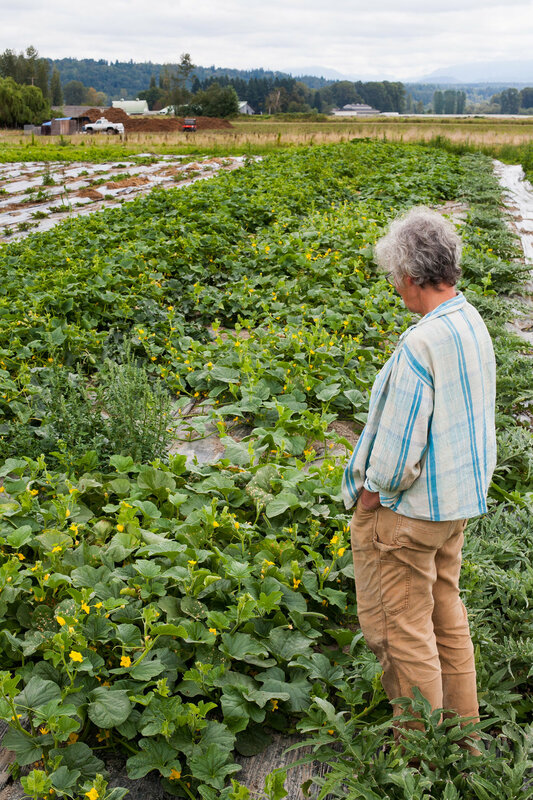 She has mentored and inspired countless farmers along the way. This vignette is summer - the fields are green and lush. More interns and farmhands are on deck and you can hear the buzz of the pollinators busily doing the good work. Join us as we document the farm as it progresses from late winter to harvest season.